S.T.A.L.K.E.R. 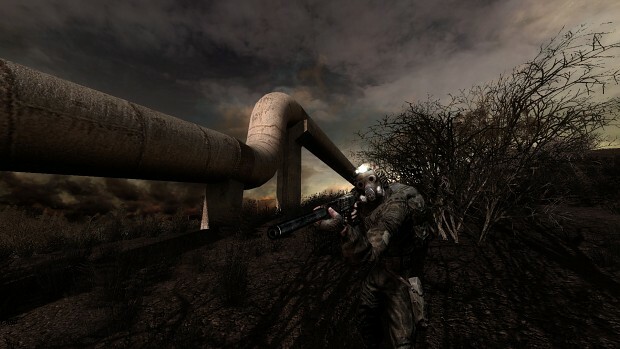 : Call of Pripyat will be modernized later this month with a new mod called MISERY 2.0. The long-delayed, free overhaul to the post-apocalyptic PC shooter will arrive on the final day of the month. The S.T.A.L.K.E.R. series is set in the Zone, an irradiated area around the city of Chernobyl. In the series' alternate history, a second nuclear meltdown at Chernobyl has mutated much of the planet and animal life in the area. Scavengers known as "Stalkers" brave the mutant infestations and dangerous weather patterns in search of valuable artifacts created by the disaster. 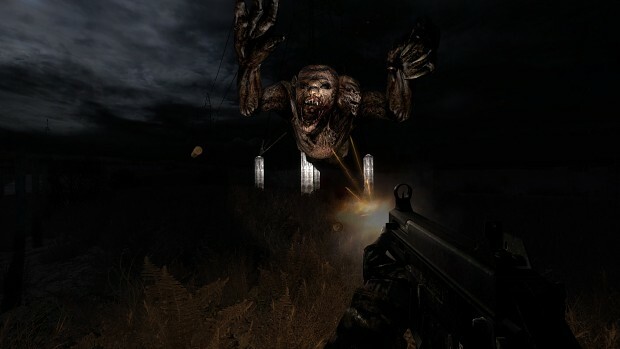 After a military mission to secure the Zone goes awry in the beginning of Call of Pripyat, the player character (Major Alexander Degtyarev) is sent in to investigate. Pripyat is now a few years old so it's looking a bit dated. MISERY 2.0 aims to update the game's visuals. Mutant skins have been redesigned and the NPC's now have more varied appearance. On the environmental side of things, players can expect new structure textures and higher grass draw distances. A new sun flare effect will be added as well. In addition to making the game look better, MISERY's development team wants to make it more fun. They've improved the A.I. of enemies so that they're more skilled in battle and use different tactics depending on their faction and rank. Your choices with factions will have more impact, with opposing factions sending teams of skilled soldiers after you. Alternate spawn points will ensure that you never quite know where the ambush is coming from. 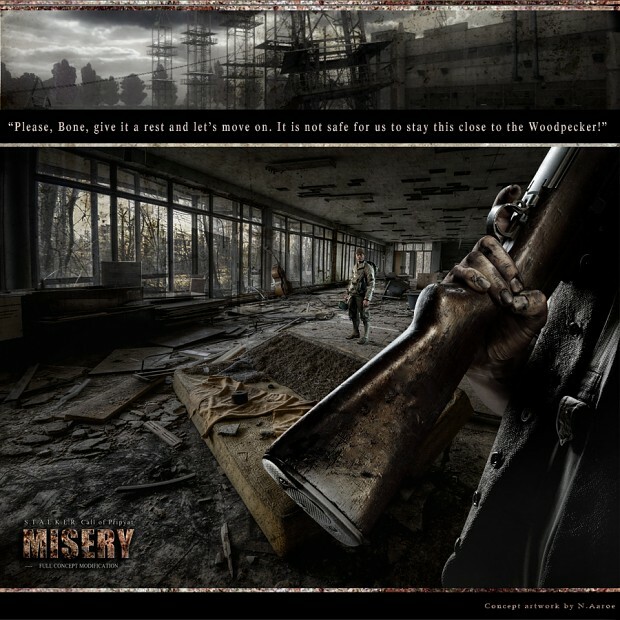 MISERY 2.0 adds new content to Pripyat as well. 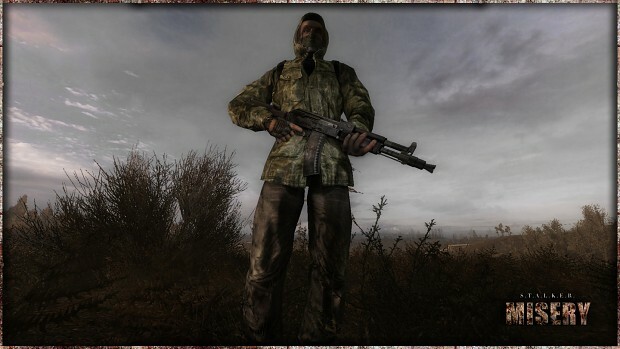 Players will be able to acquire several new weapons, including the FN FAL, SAKO TRG-42 and five types of knives. They've also introduced 150 items, such as stims, faction patches and a handheld flashlight. The developers also threw in some new mutant parts like skins and pelts in case you like collecting nasty things. The mod will be available through ModDDB starting on July 30th. 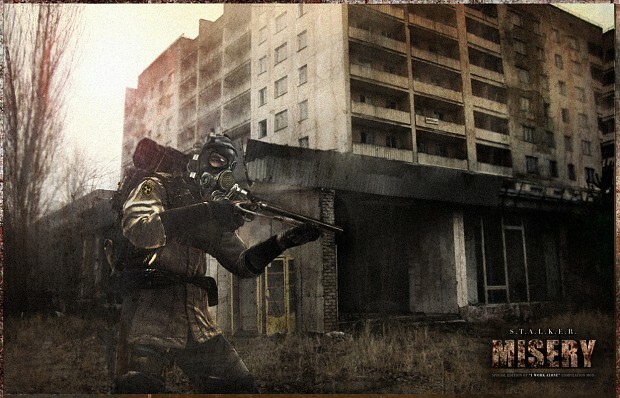 It should be the closest thing we'll get to a new S.T.A.L.K.E.R. until Survarium launches.